Using only top quality products ed to withstand the high traffic of a busy roadway, as well as protecting a quiet residential street, asphalt sealcoating is suitably adjusted to every residential, commercial, or municipal roadway requirement. 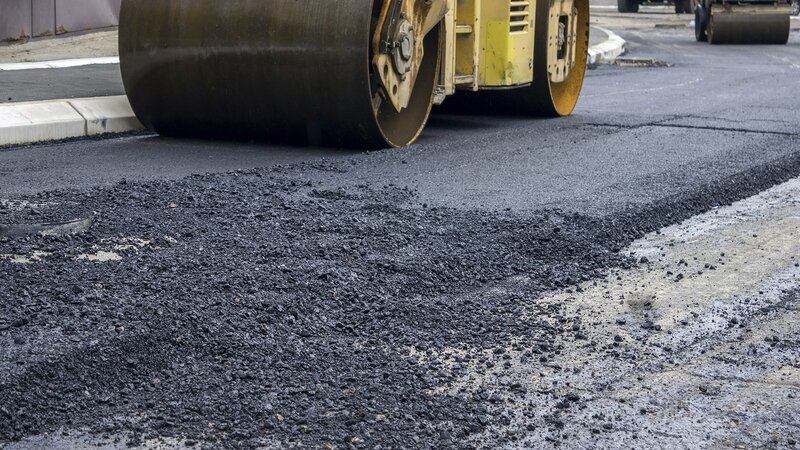 Our qualified work crews efficiently install and repair asphalt roads with minimal disruption to local communities and possess the necessary expertise that municipal officials and engineers recommend to keep Fort Wayne, IN traffic flowing smoothly. 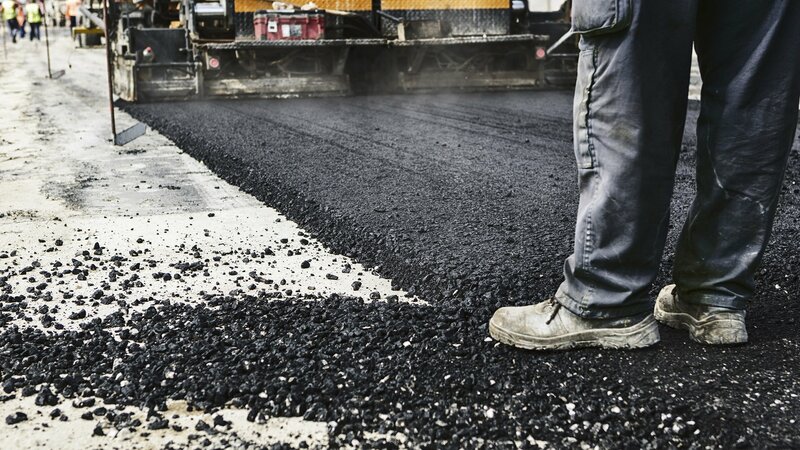 When Fort Wayne, IN roads need speedy repairs, Bill's Paving LLC offers asphalt patching for cracks and potholes that threaten road safety. 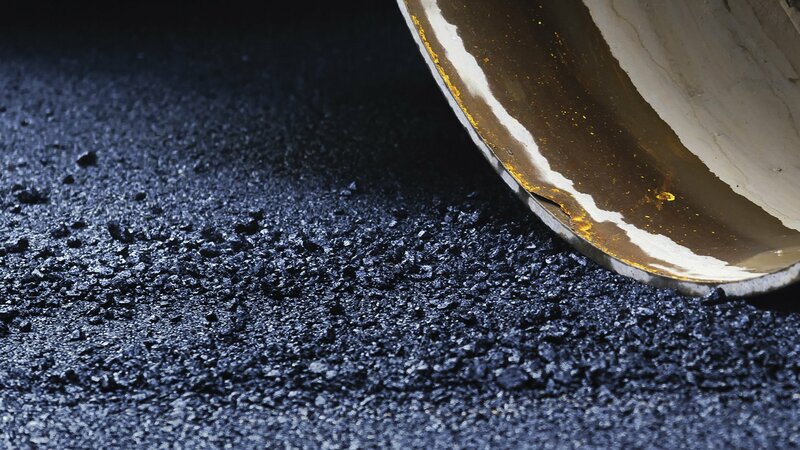 Hot tar applications are also applied as a temporary measure prior to complete resurfacing.